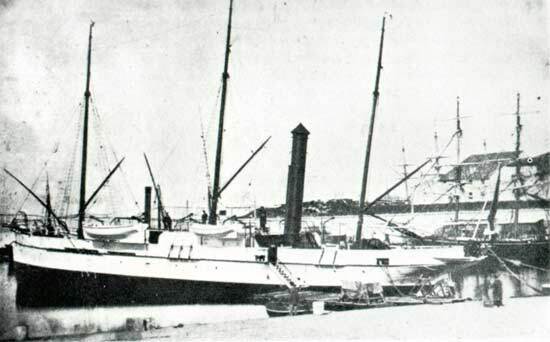 Built as the Dix Décembre and purchased by the French PTT to lay the Oran - Cartagena cable in 1864. Siemens and Halske of London were the contractors for the expedition. 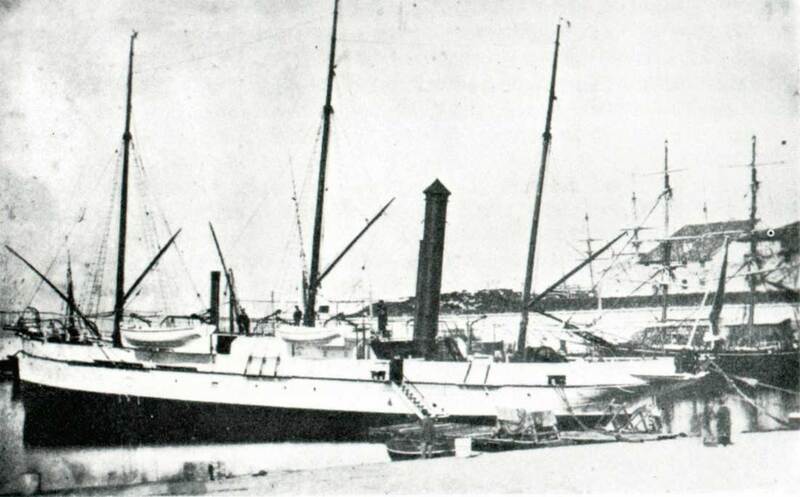 Fitted with a single paying out/picking up machine manufactured by Easton and Amos, installed at the stern of the vessel under the supervision of Charles Siemens. The cable was coiled on a large drum mounted vertically in the hold. On the first attempt the cable fouled the drum. In 1870 renamed Ampere (1) and in 1907 new cable gear was installed. Used to maintain Anglo-French cables until 1925 when she was scrapped.